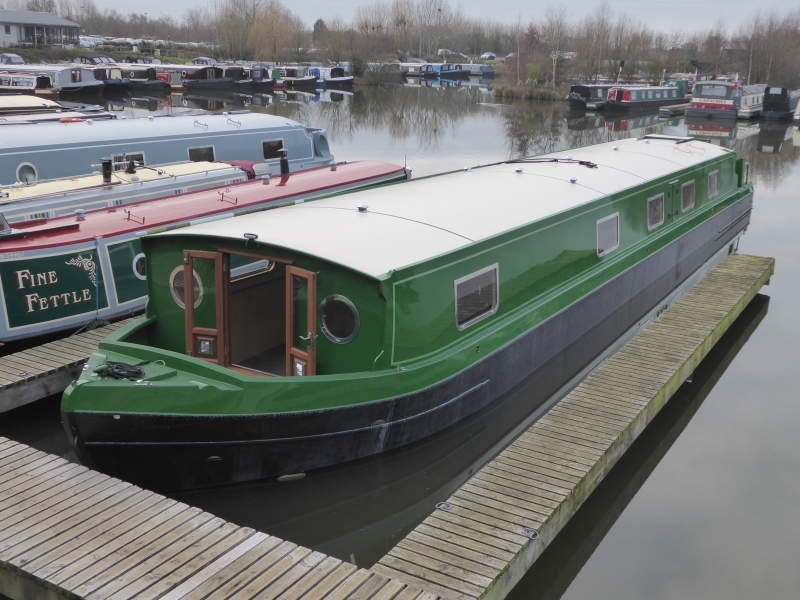 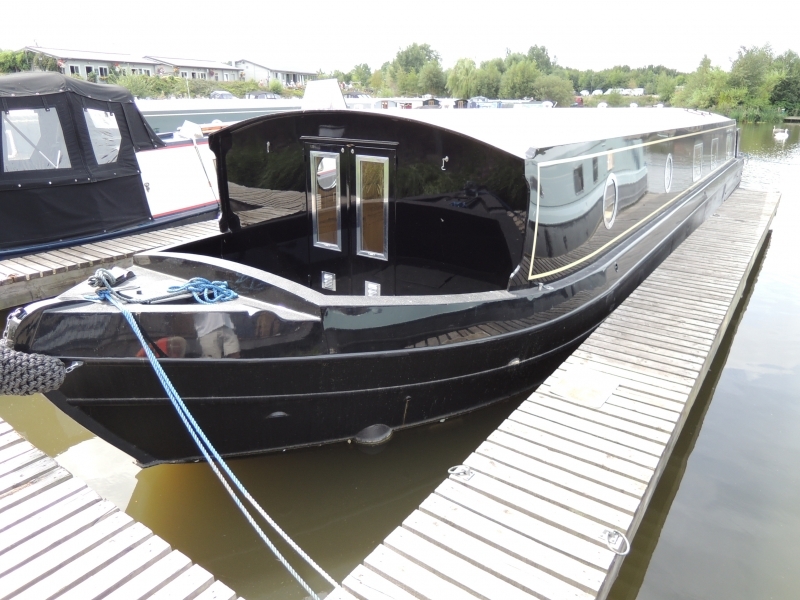 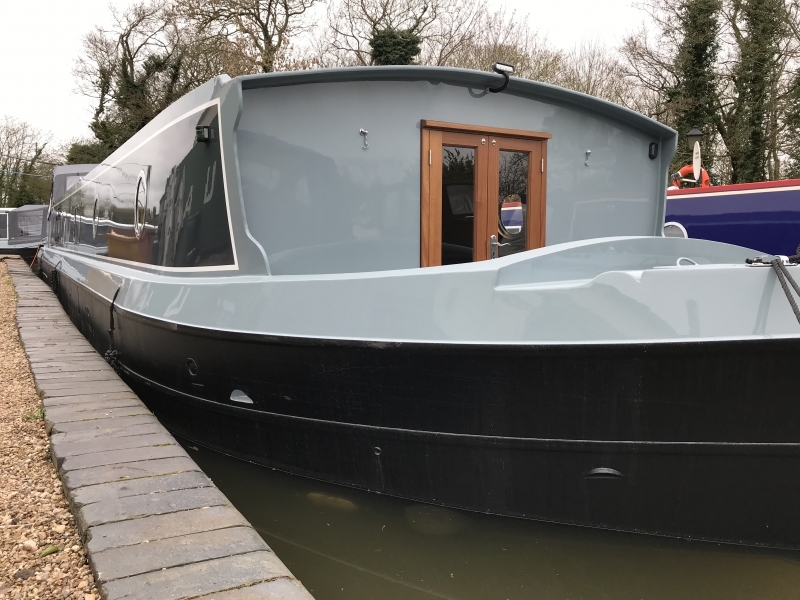 A huge selection of used canal boats available for immediate purchase. 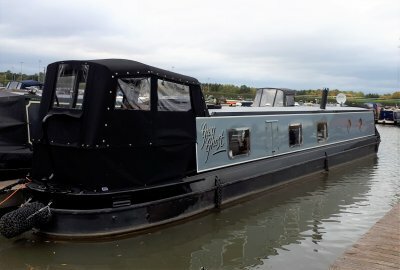 Here at The New & Used Boat Co. we pride ourselves on customer service, advice & knowledge. 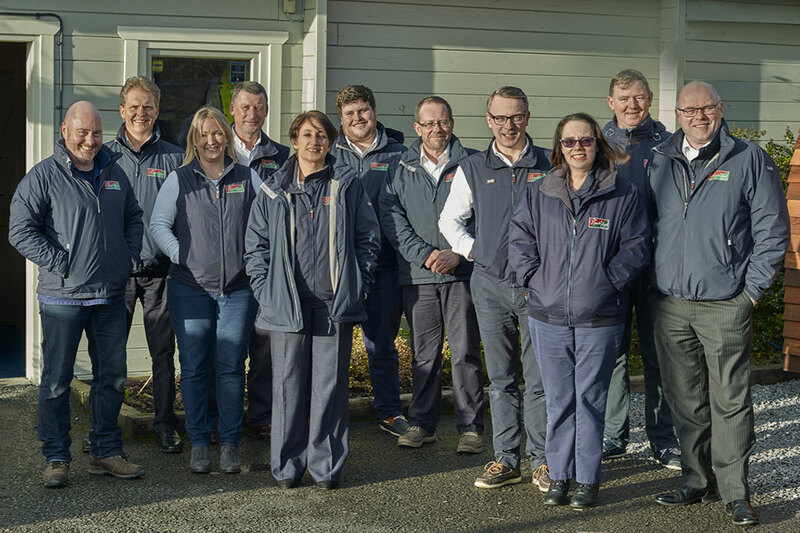 The majority of our team are liveaboard or leisure boaters with a true passion for boating and always on hand to share their individual experiences and knowledge. 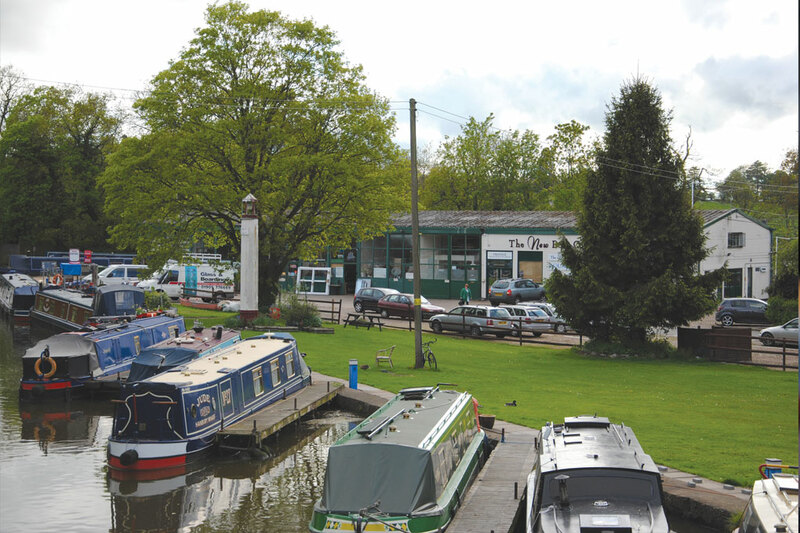 Our Derbyshire Office is conveniently positioned in the heart of the Midlands, just 15 minutes from the M1 Motorway. 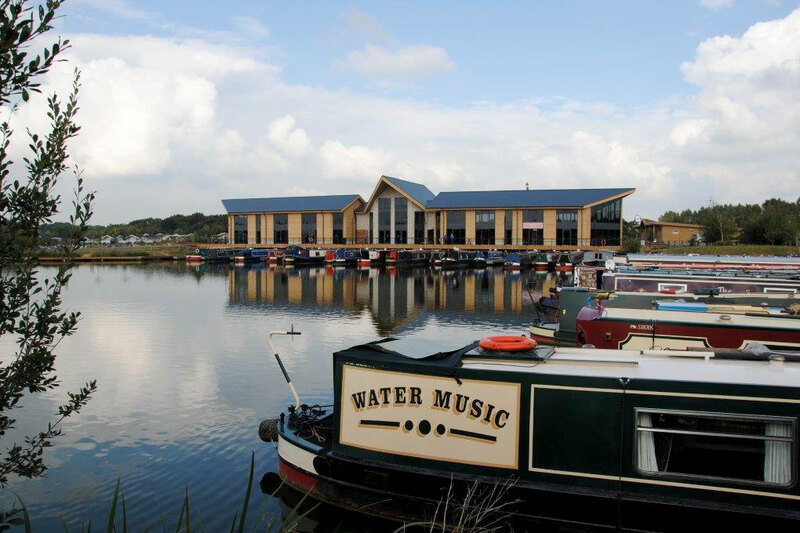 Located within Mercia Marina (Europe’s Largest Inland Marina) you can make a day of your visit with plenty of shops, cafes & bars to keep you entertained. 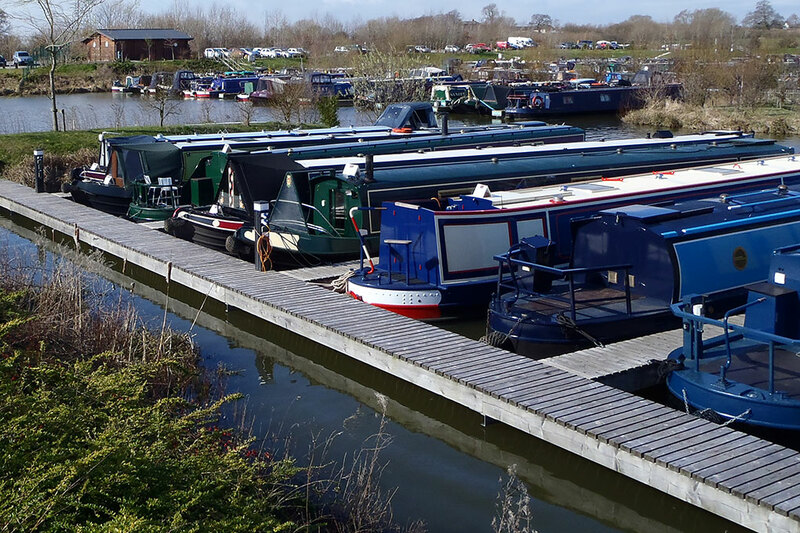 Our Worcestershire office based at Hanbury Wharf, situated on the Worcestershire and Birmingham Canal close to Driotwich Spa, is a working boatyard with an adjacent pub/restaurant if you’re looking for a bite to eat before or after your visit. 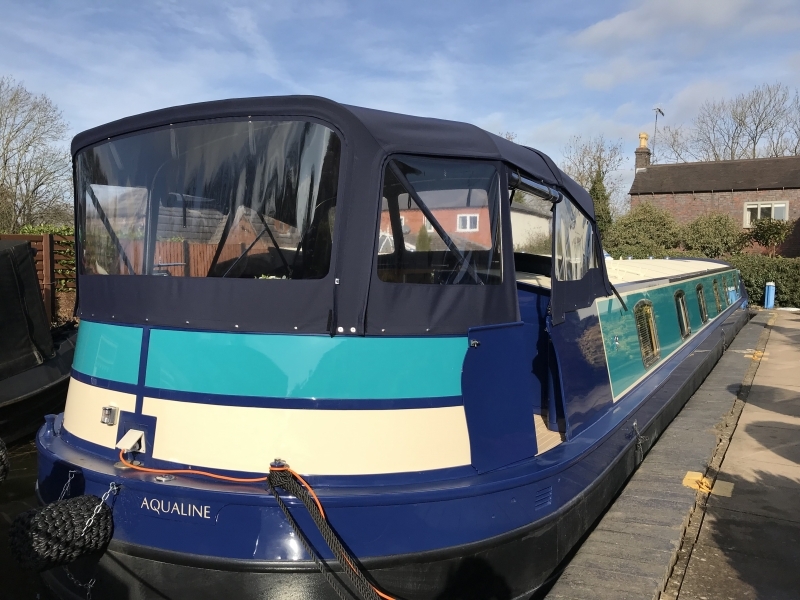 At your convenience and without charge, we”ll come out to you have a good look around your boat and tell you what we think your boat’s worth, take on-board what you would like to sell your boat for and talk through our brokerage service in detail. 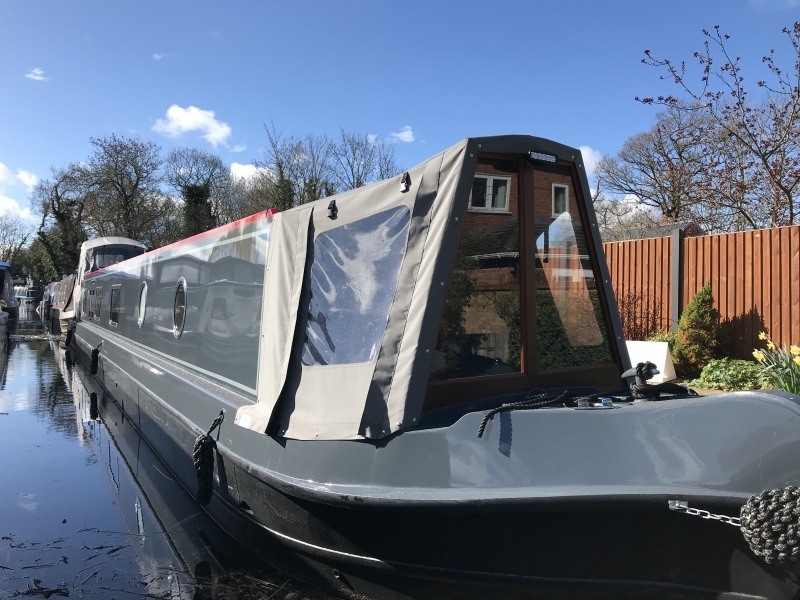 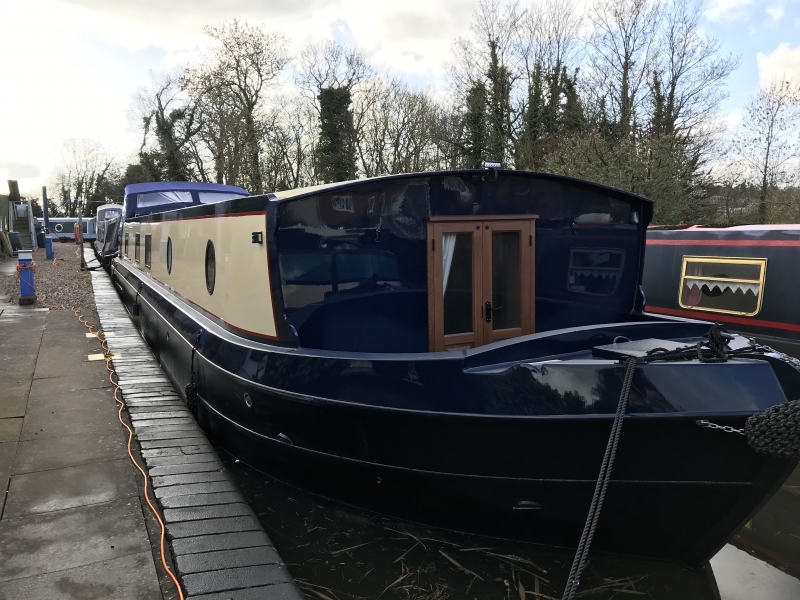 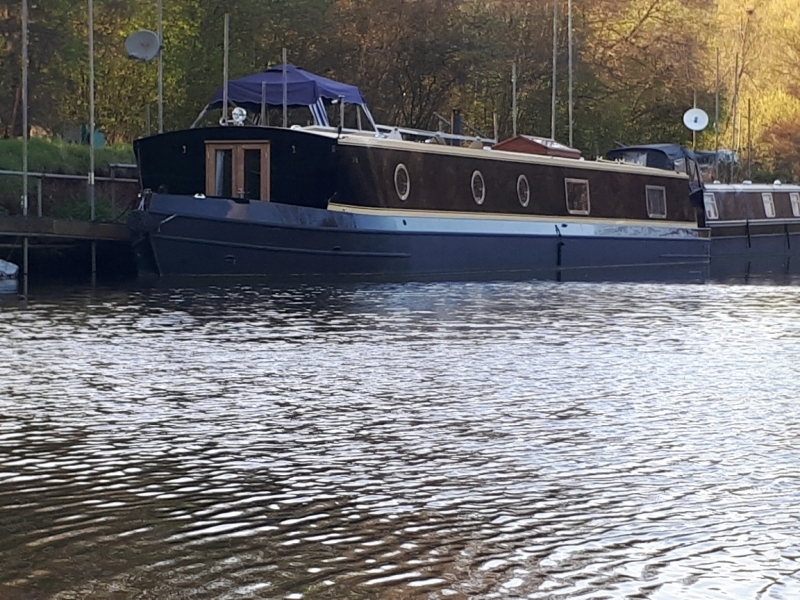 We can market & sell your boat from either your home mooring so you can use your boat throughout the selling process or from our Derbyshire or Worcestershire brokerage locations where you can benefit from free moorings. 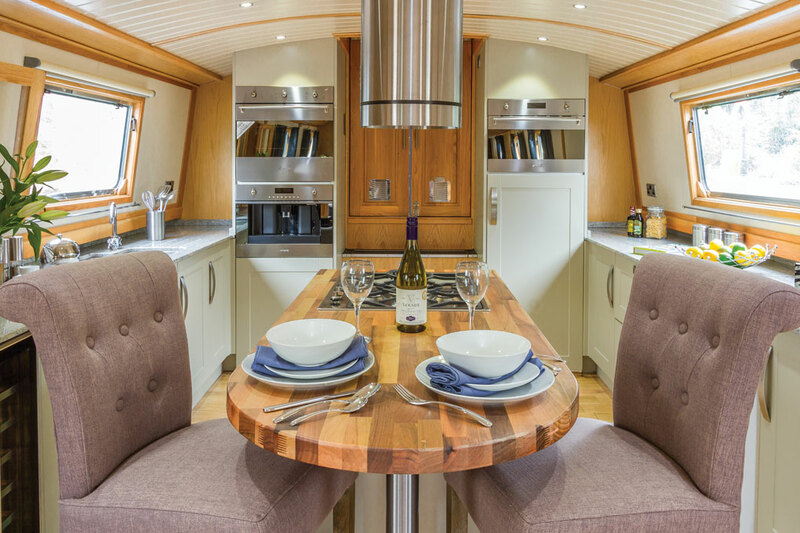 With photographs, a scaled floor plan and a comprehensive pdf brochure we’ll market your boat on our website, through Social Media, plus email our database of potential buyers and further promote via other online sales portals. 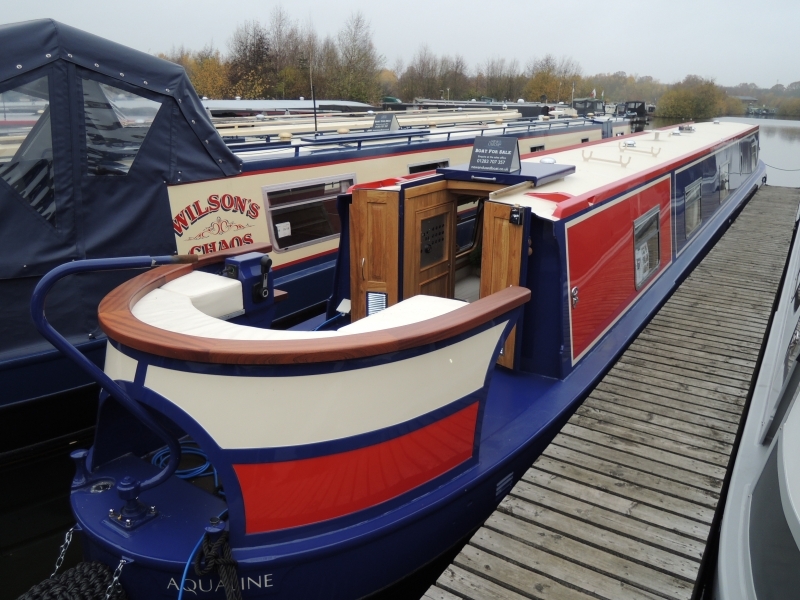 We passionately look to re-home your boat, accompanied viewings by a sales team of experienced boaters is a big part of our selling process. 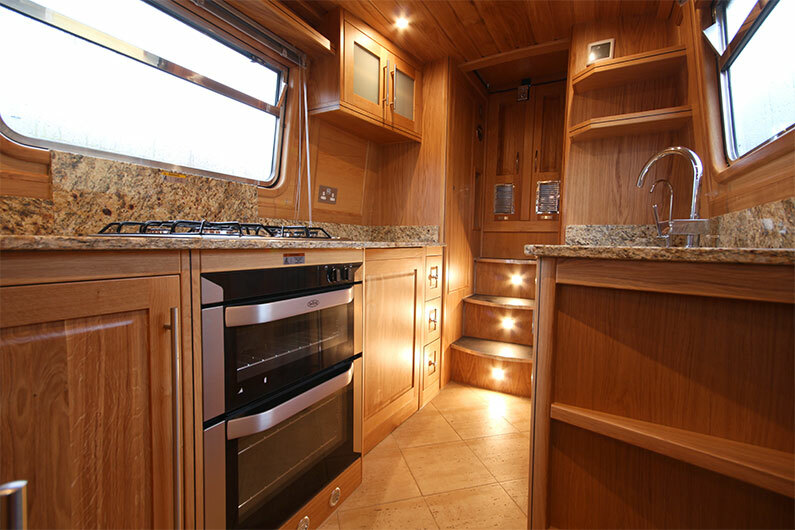 Once we’ve found your buyer our secure client bank accounts offer risk free transactions. 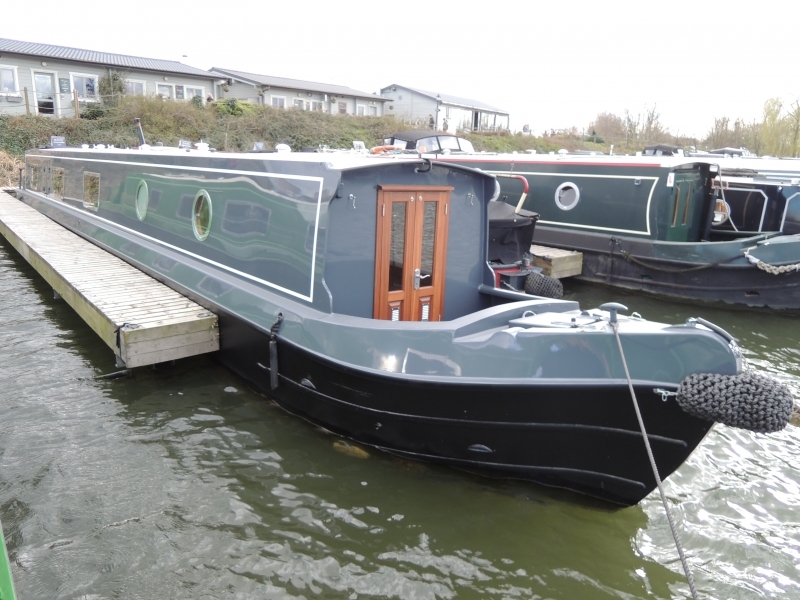 Looking to fitout your own boat? 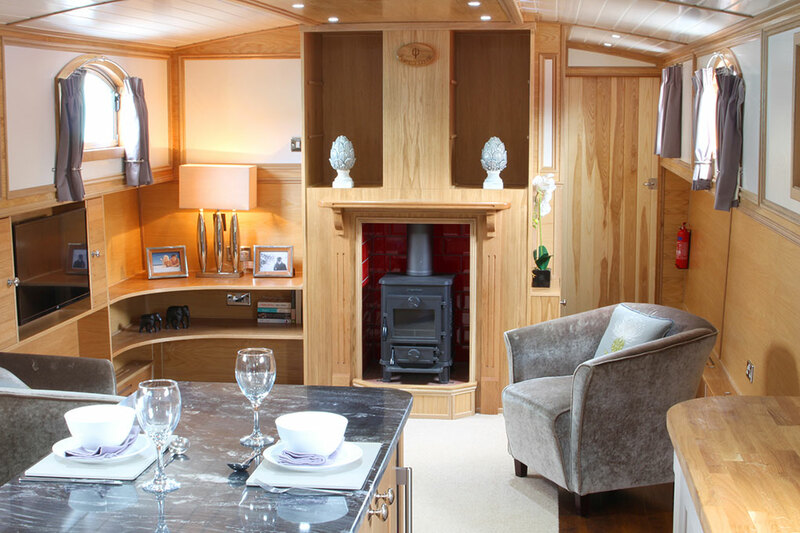 Our Sailaway range gives you the perfect start. 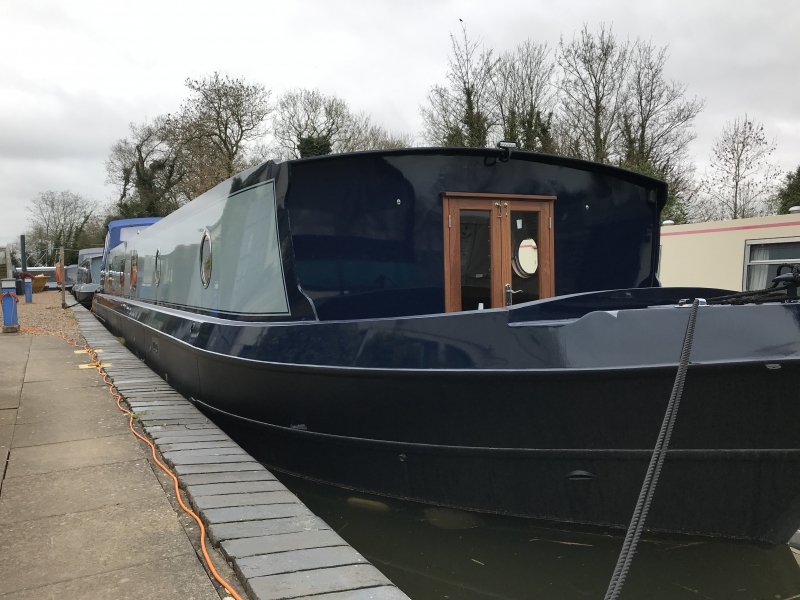 As standard we offer three types of Sailaways built to different levels of completion, accommodating various budgets &/or DIY capabilities. 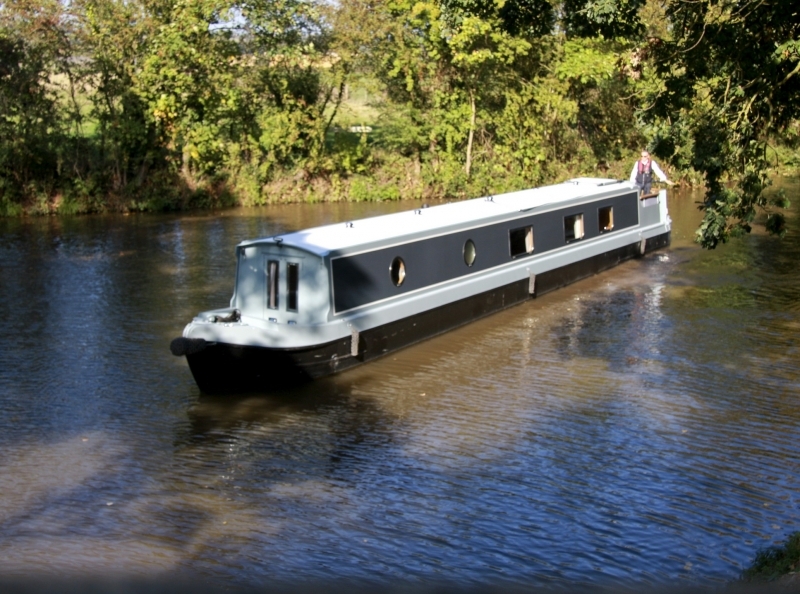 Sailaway lengths range from 40ft to 70ft all available in widths of 10ft, 11ft or 12ft.